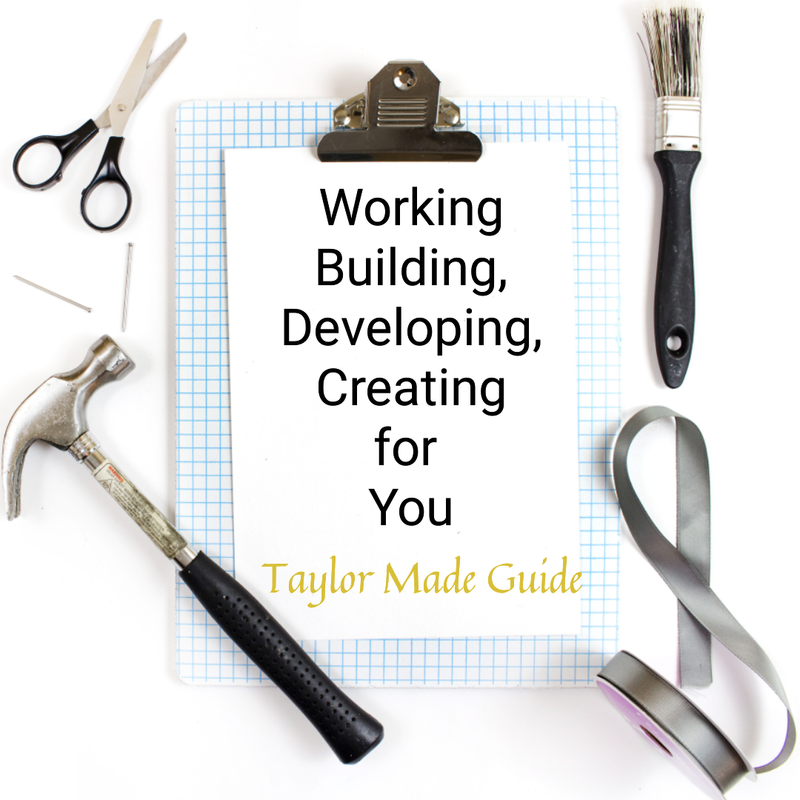 Taylor Made Guide: Authentically You! 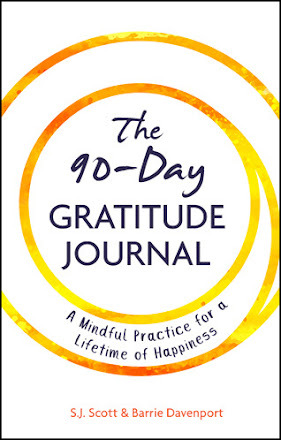 Why is that most of us find it difficult to be our true selves? In my opinion, we find it hard to be true to ourselves because of societies pressures on us to assimilate. 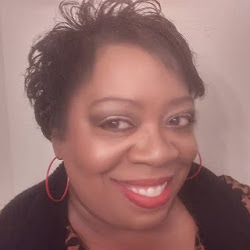 I have always thought that we sell ourselves short to be like others that really do not have the best track record for being honorable and having unwavering integrity; yet, we continue to allow others to influence how secure our self esteem is by trying to be like them superficially. Now, I don't mean to say that those that tend to have that superficial strong hold on us should exhibit traits of perfection, before we aspire to emulate them; however, we should look inward to identify those traits from within ourselves. You are wonderfully made and should look to YOU first before expecting others to be your self esteem barometer. I believe that there is nothing wrong with thinking highly of your self; it is wrong in my opinion, to think less of another person because of their life choices and experiences and state of being. So, go on; I dare ya to go out there and grab the life that is meant for you and be Authentically You! "Here's to Taylor making Your Home, Work & Social Life"